It was reported last week that Anthony Modeste looked to be on the cards to make a transfer to Turkish giants Galatasary as the foreigner exodus from Tianjin Quanjian seemed to be continuing. However, the news of the move looks to have been premature with Galatasary now pulling out of the deal. It is reported that Modeste wanted a stonking 4.5 million Euros a year in order to sign for the Istanbul based side. Clearly Modeste has got used to the good life that Chinese wages have brought him and doesn’t want it to evaporate, but that’s hardly going to happen as Galatasary would still pay him a salary where he would be living a much more comfortable life than Joe Bloggs. Chinese media have stated that Modeste also has a complicated contract, and this has added to the reason why Galatasary have pulled out of the deal. The complicated contract, coupled with his unrealistic wage demands have left the Turks with no choice but to tell him to go and do one. 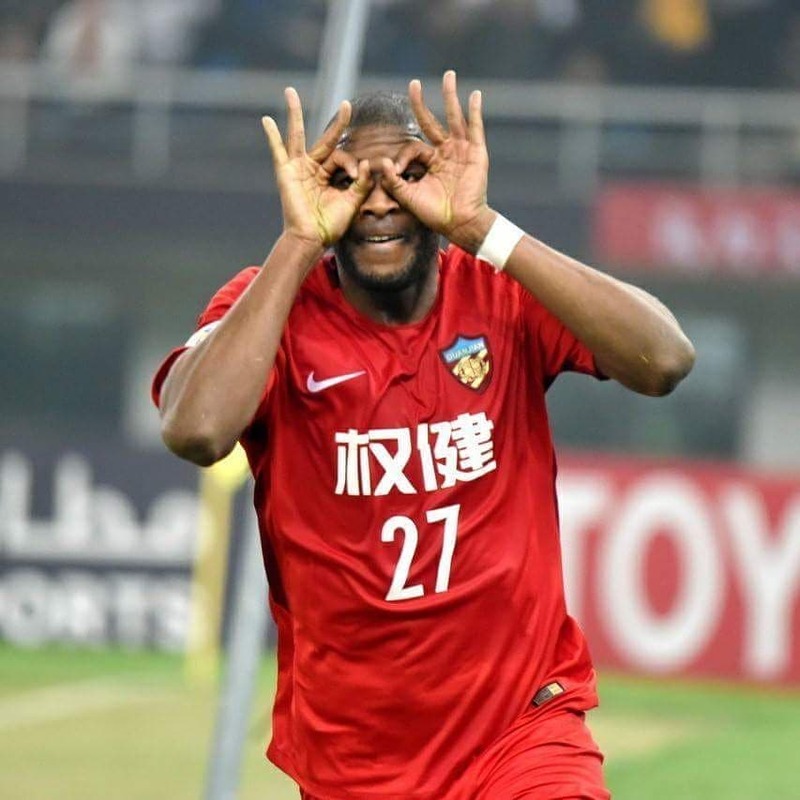 If Modeste does want to leave China like the other foreigners who have jumped ship from Tianjin, then he will have to realize he isn’t as big of a name as Witsel is, and for that reason he is unlikely to land a transfer to one of Europe’s elite sides. As it stands now, it’s only those elite sides who can offer anywhere close to the wages and other perks that Chinese clubs are throwing at foreigners right now. So he will either have to stick it out in China happily pocketing huge sums of moooolah, or take a cut to his salary to get a move to a European side, the choice is yours Anthony.